Get fit, motivated and started with a Personal Trainer at NCIE Fitness. The best way to achieve your fitness goals is to take advantage of the skilled NCIE Personal Training Team. One-on-one or small group training can be scheduled to suit your lifestyle and your fitness goals. 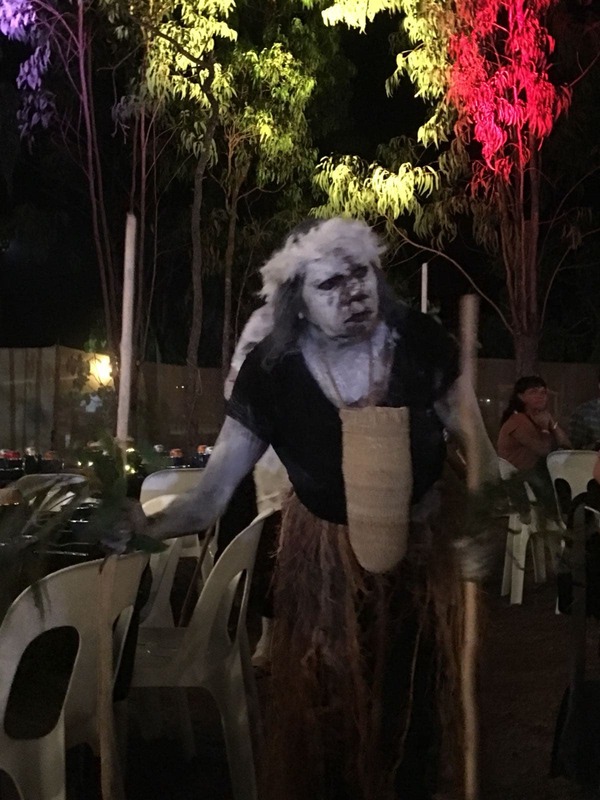 Bring your next meeting conference or event to the National Centre of Indigenous Excellence and experience the Indigenous-inspired hospitality, service and food. Our catering menu covers breakfast, lunch and morning & afternoon teas and is prepared on site in the NCIE Kitchen in the heart of Redfern. We cater for all dietary requirements and offer delivery or pick up. The National Centre of Indigenous Excellence (NCIE) has a range facilities suitable for your next conference, meeting, event or planning day. The National Centre of Indigenous Excellence (NCIE) has got you covered for your next sporting event or group activity. 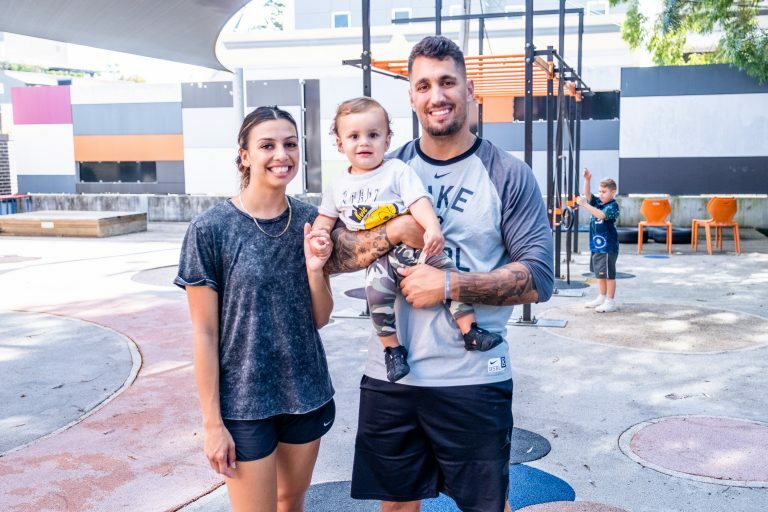 NCIE Fitness Centre facilities are hired by a large range of groups for basketball, netball and soccer , swimming carnivals, children’s birthdays, workshops and seminars, fitness classes, and creative and educational group activities. 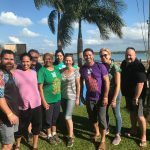 The NCIE's Job Ready program provides training and mentoring in the hospitality industry and other areas that can lead to employment opportunities for Aboriginal and Torres Strait Islander job seekers. 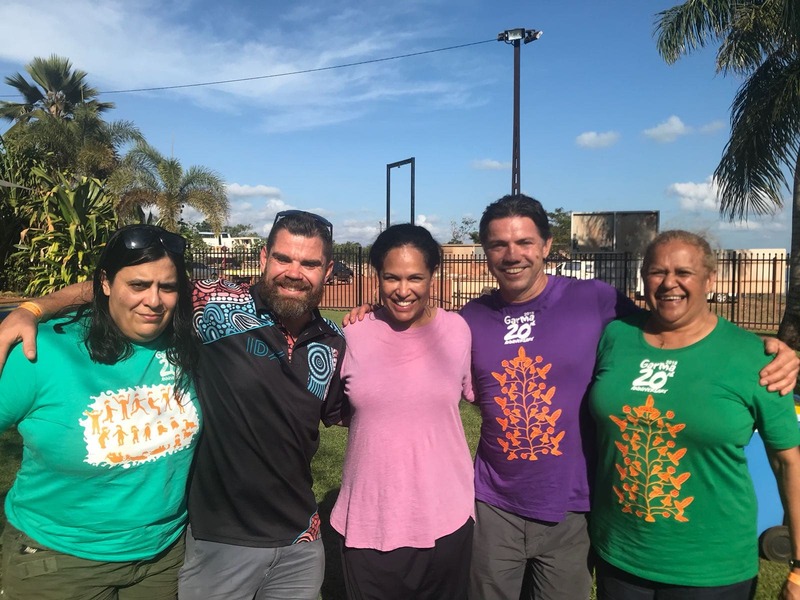 The TATU (Talking About Tobacco Use) program is part of the Tackling Indigenous Smoking program – TIS – funded by the Department of Health and based at the National Centre of Indigenous Excellence in Redfern, Sydney. 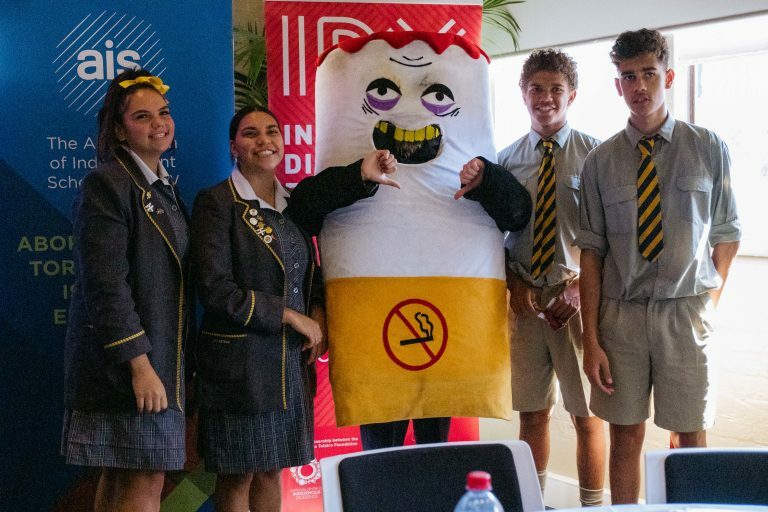 TATU runs workshops with school students, youth groups, and partner with organisations and workplaces to create ambassadors and co-develop smoke-free environments and events. • Working with community to deliver compelling and engaging learning experiences that build the next generation of “digital making” skills. • Capacity and skills building for young Indigenous entrepreneurs. NCIE is closing the After School and School Holiday programs for up to 12 months from Monday 9 July 2018 to make sure our children’s programs are strong into the future, and so they can best serve the children and the community. Working with community to deliver compelling and engaging learning experiences that build the next generation of “digital making” skills. Capacity and skills building for young Indigenous entrepreneurs. 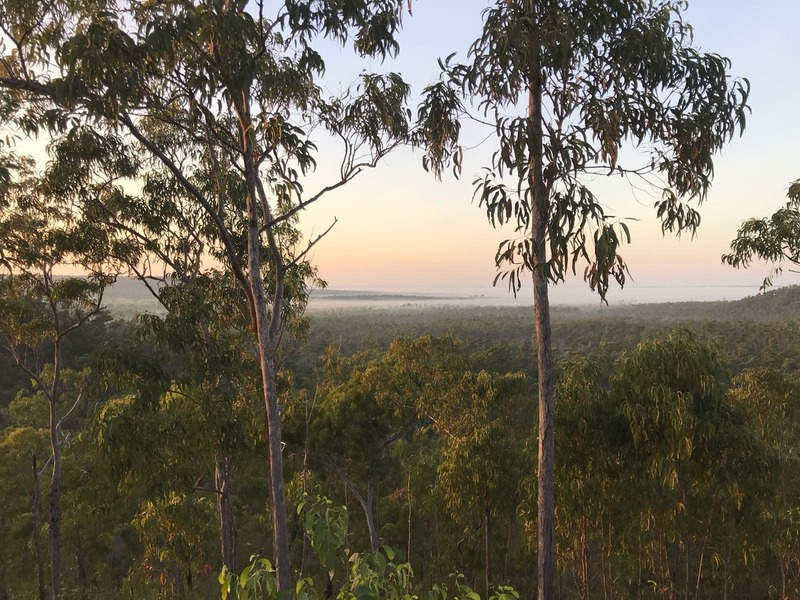 The Roadmap for building Indigenous Digital Excellence brings together the wisdom and data from three years of consultation, experimentation and learning from Aboriginal and Torres Strait Islander digital makers, organisations and communities. 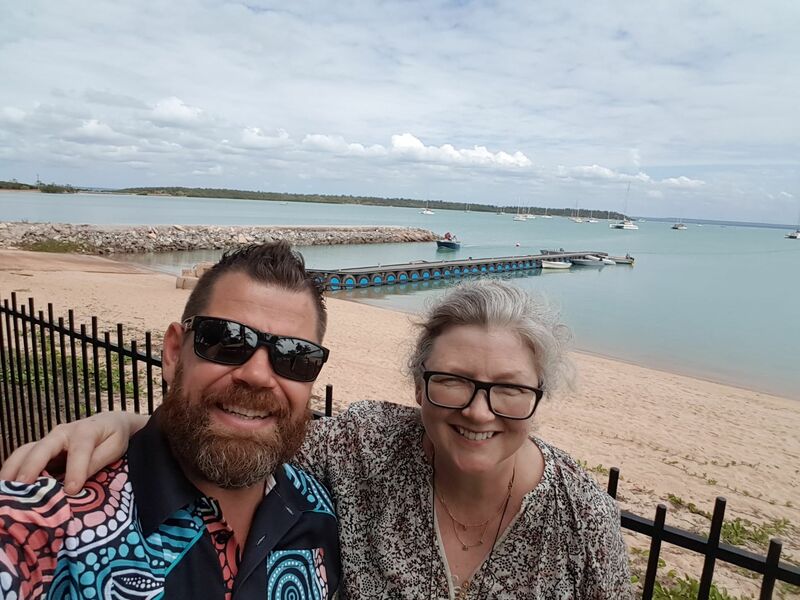 The information has been captured and distilled by the IDX Initiative to form Australia's first strategy for driving Indigenous digital excellence. 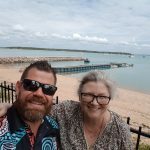 IDX Flint is a national program for regional and remote communities that sparks the interest, ideas and talent of young Aboriginal and Torres Strait Islander people in making digital technology. 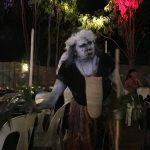 The Indigenous Digital Excellence (IDX) Awards are held to recognise and celebrate Aboriginal and Torres Strait Islander people demonstrating digital excellence and innovation and promoted and supported new opportunities and ventures. Check out the latest News and Events from the National Centre of Indigenous Excellence! 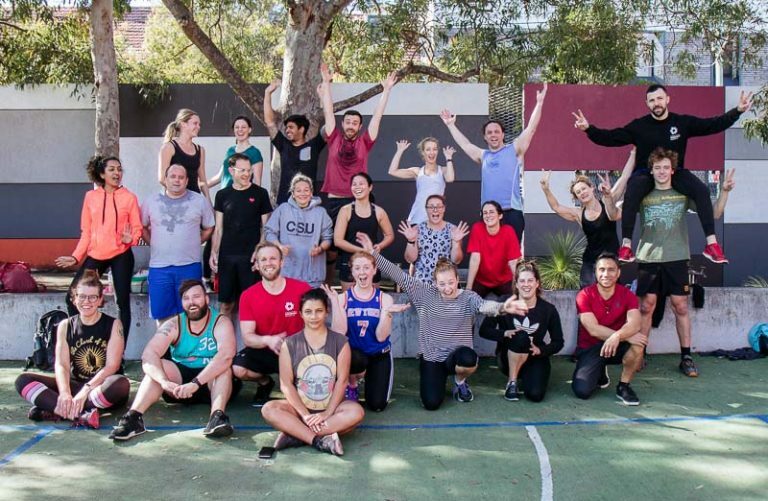 NCIE MEMBERS KICK GOALS AT FIRST TRANSFORMATION CHALLENGE OF 2019! The National Centre of Indigenous Excellence (NCIE) is built on the land of the Gadigal People of the Eora Nation. Our presence is a tribute to the custodianship of the Traditional Owners and Elders and the resilience of the Redfern community. 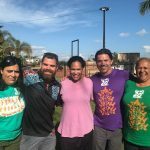 NCIE is a not-for-profit social enterprise that aims to build capability and create opportunities with and for young Aboriginal and Torres Strait Islander peoples, from Sydney and across Australia. The NCIE's Board of Directors meets quarterly and oversees the strategic direction of the NCIE. Our Elder in Residence provides support and cultural learning for staff, visitors and guests. 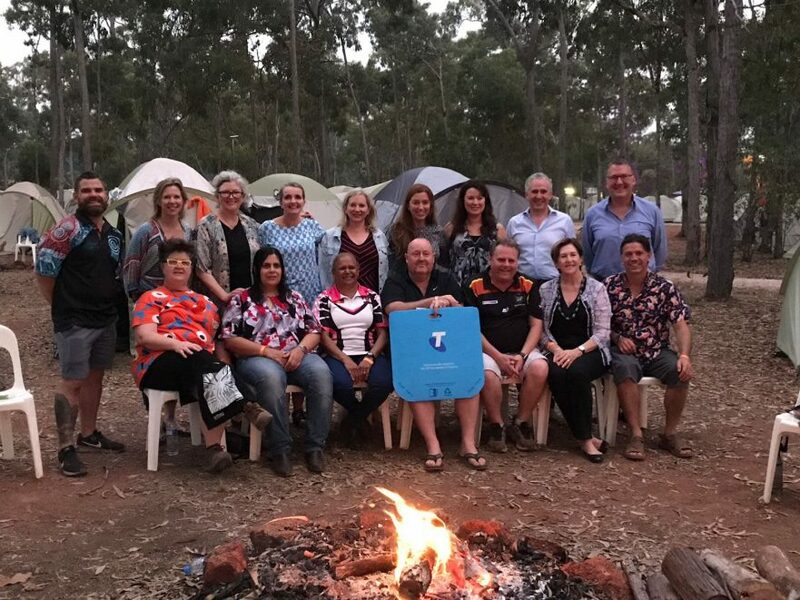 NCIE's leadership is instrumental to the delivery of the NCIE Board's strategic directions and guides our team of up to 100 staff who keep the NCIE running seven days a week. 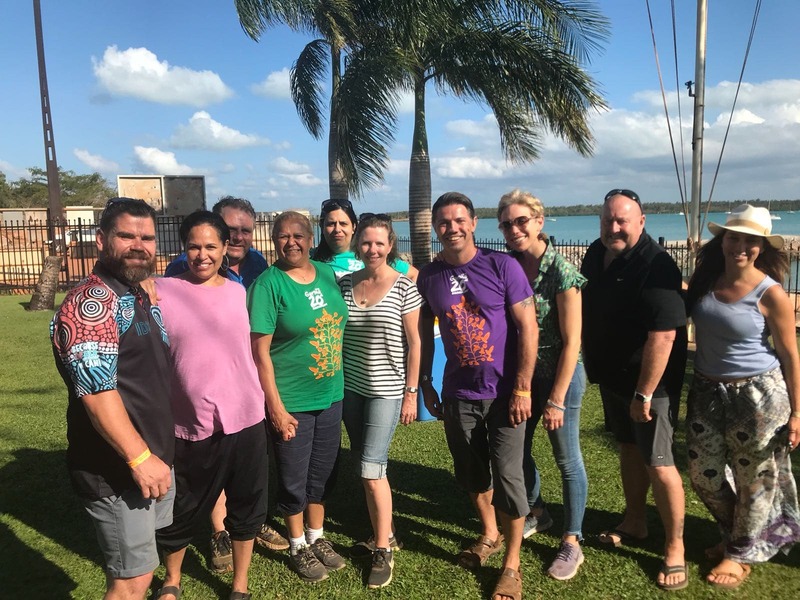 By supporting the National Centre of Indigenous Excellence (NCIE), you or your organisation directly invests in the futures of generations of young Aboriginal and Torres Strait Islander Australians. All donations to NCIE over two dollars are tax deductible. 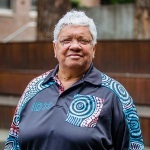 The NCIE is built on the land of the Gadigal People of the Eora Nation, made up of five buildings across two sites located in Redfern, Sydney. 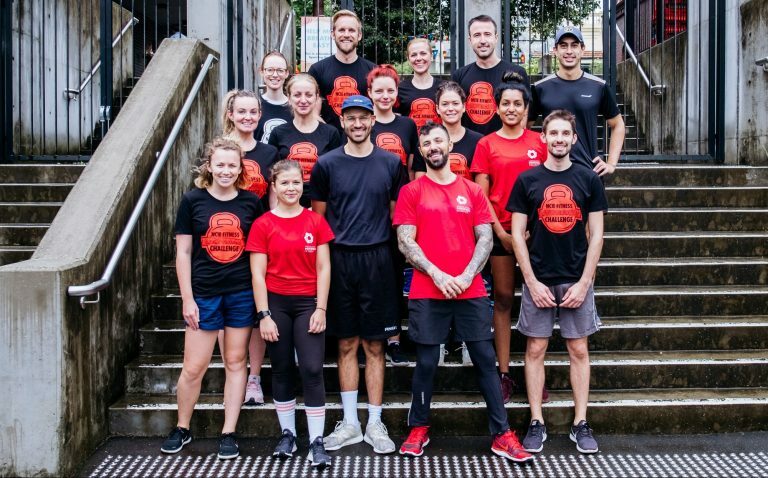 The landmark facilities on George St comprise of our Fitness Centre, Camp and Conference Centre, the Indigenous Digital Excellence Hub and Gadigal House. 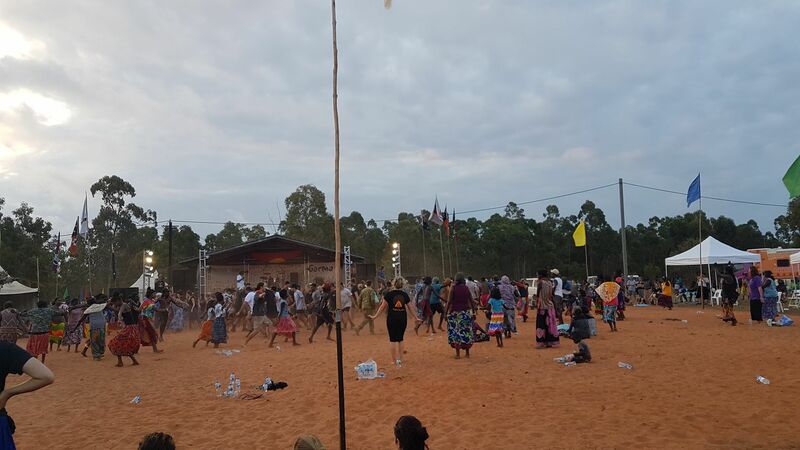 In Gulkula, North East Arnhem Land over 2500 people from across Australia gathered on Gumatj Country in August this year, to celebrate the rich cultural heritage of their Yolngu hosts. 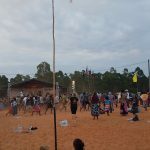 Garma Festival, now in its 20thyear, exposes its audience to a slice of Australian life not seen outside of remote communities, leaving guests often describing it as a life-altering experience. 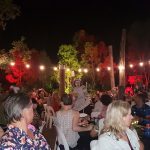 IDX Flint Manager Grant Cameron attended this year’s event as a guest of the Telstra Foundation and agreed Garma Festival is a special experience for both Indigenous and non-Indigenous Australians. An experience he will remember for years to come. 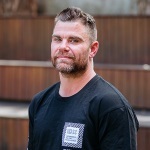 Grant shared some of his personal highlights from this year’s festival and why he is driven by the work of the IDX Initiative. 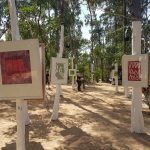 “This year marked the 20thanniversary of the festival. 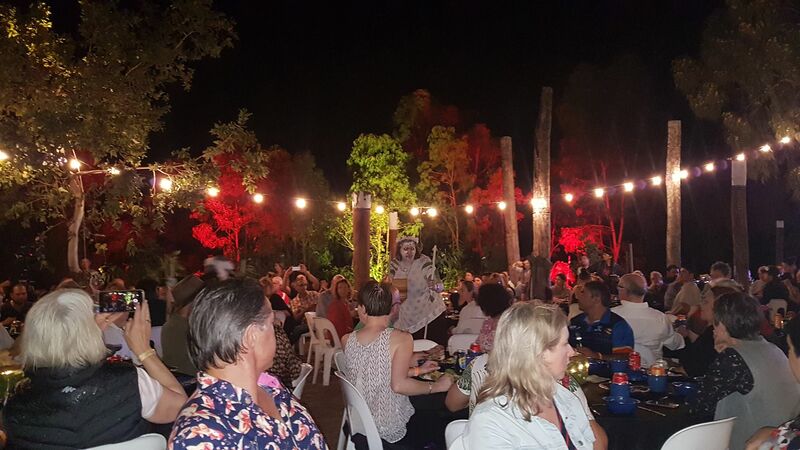 It was really special to attend and to share the experience with other Telstra Foundation partners. 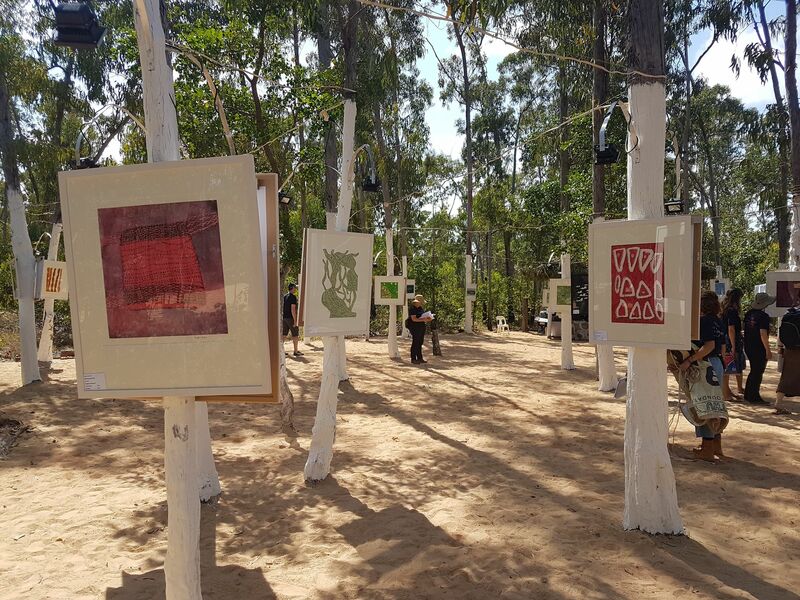 Attending the different forums and talks over the 4 day festival was a highlight for Grant. There were also a lot of conversations around how we keep jobs in communities and how we can create jobs in communities. This was really interesting and links back to the work we are doing through the IDX Flint program. Grant explained the diversity of attendees to the festival was what stood out for him. “From startups, not for profits to corporate businesses we were all there sharing the experience together. I made a lot of new friends and connections. 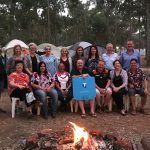 Check out the latest News and Events from the National Centre of Indigenous Excellence on this page. Please search for a particular topic or item or click the general categories below. 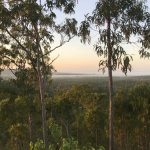 The National Centre of Indigenous Excellence (NCIE) acknowledges the Traditional Owners of the land on which the Centre is located, the Gadigal people of the Eora Nation. We honour and celebrate their Elders and the Elders of all Aboriginal and Torres Strait Islander Nations past and present.